I am a fairly new chicken owner and came to BYC first thing after bringing my babies home. My Dad the carpenter built a genuine Fort Knox for our girls (and one boy as we would later find out, much to my neighbor's distaste ). 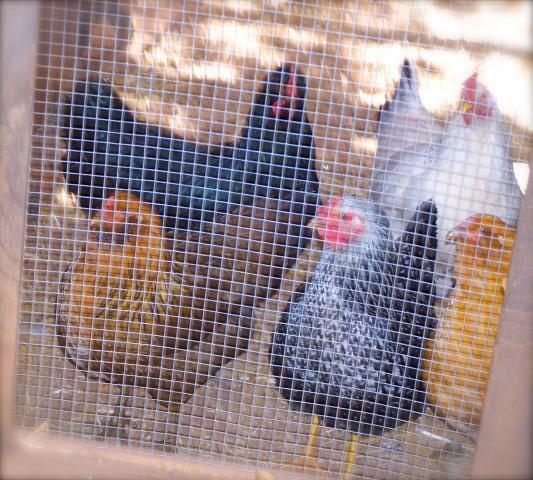 I have five beautiful hens and one plucky (and LOUD) rooster. Tweety- the cockatiel. 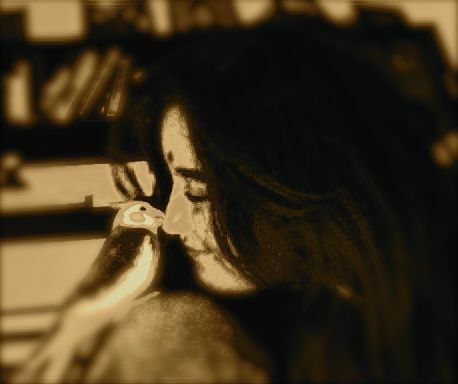 My baby and a very spoiled bird. Jake- the dog. A Queensland Heeler or Australian Cattle Dog. He is the best dog EVER and a wonder with children. Delilah - the cat. A beautiful manx cat that is full of personality. Clementine - the puppy. A recent rescue from SE Oregon and quite a character! She loves to "talk" and play with toys. Sarah Winn - the puppy. Named after Sarah Winnemucca, She is just like Jake. Both of the puppies are Queensland crosses and Sarah just loves to run! Dewey and Moe - the guinea pigs. Both Guinea Pigs are kings of my brother's room. They like to eat and... well, they like to eat. 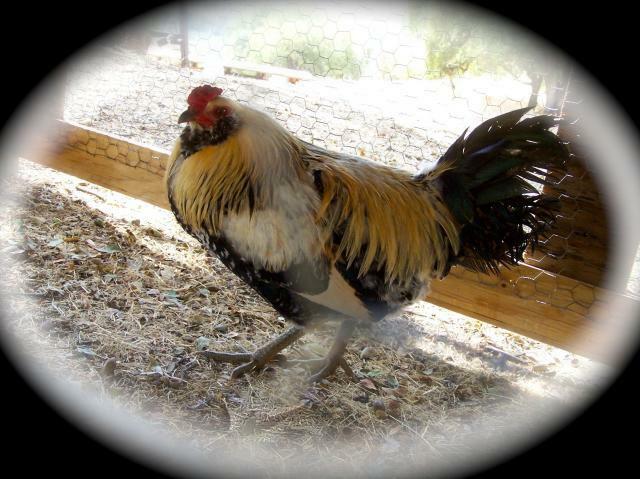 Foghorn - The Americana Rooster. 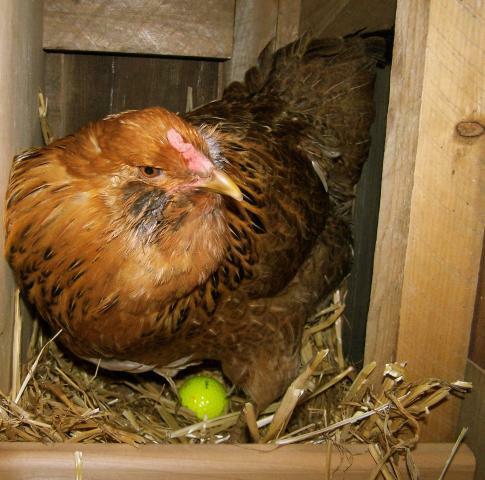 Pam - The Americana Hen. 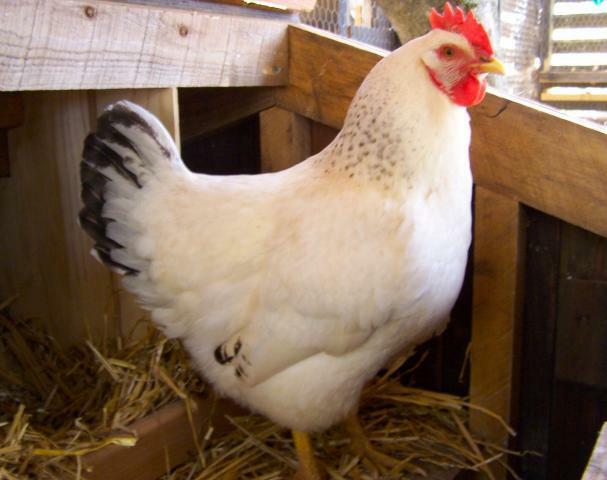 Dixie - A beautiful and dainty hen named after my grandmother that loves chickens. 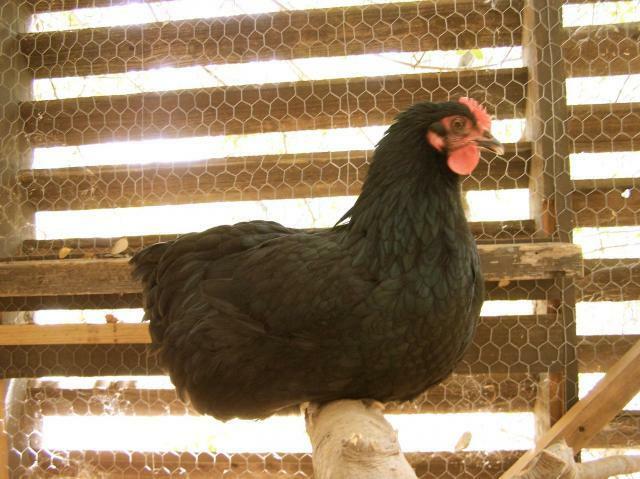 Ruth - A small black hen that I think might be a bantam. 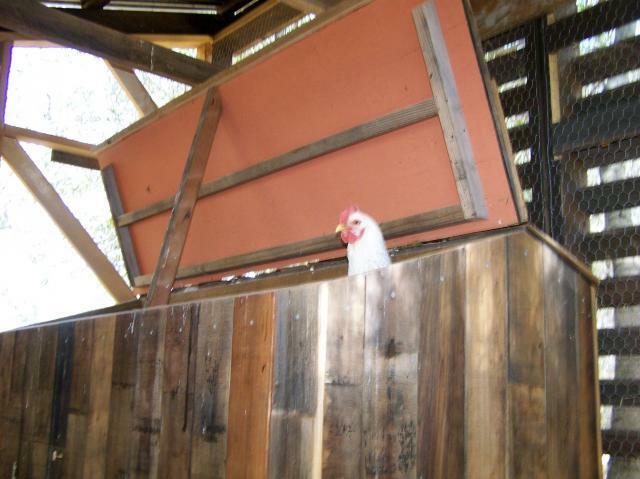 Charlene - A peachy-colored hen that is a complete egg factory! Clemmie - A beautiful ruffle hen that was very small and quiet. She was my love. Rest in peace baby! Woah! That's a lot of animals! I spend a TON of time with animals and am always coming up with new harebrained schemes to create elaborate toys or houses. My latest obsession is ducks. They look so cute! I LOVE chocolate. Just. Plain. Love it. I get migraines frequently. I absolutely hate them but love talking to fellow migraine headache sufferers. Even if just to complain. I love classic rock. Zeppelin, Queen, The Doors, ect. But currently, I can't stop listening to Collective Soul. I like to do all sorts of crafts and am always starting projects. I have a secret dream of living out in the country and homesteading. I can just see my little cabin with chickens running around all over. I am very friendly and love to chat! Message me if you want to say hi!